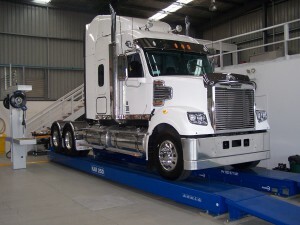 We service & maintain all light to heavy commercial vehicles, our qualified mechanical & servicing staff will carry out repairs & will assist you in all your mechanical needs. Our new servicing workshop has state of the art Levanta KAR250 Knuckle Lift with maximum lift capabilities of 37 tonnes, incorporating our new lubricating station we can carry out all your lubricating needs. 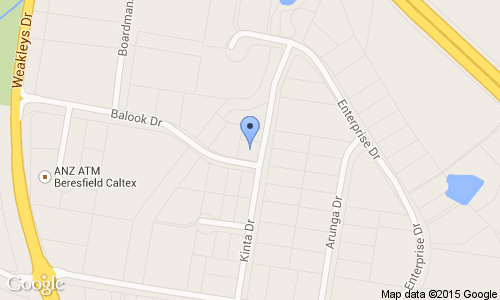 At National Central Mechanical Service Centre we specialise in commercial vehicle fleet maintenance. Our experienced team can provide you with a wide range of services through the National Central Group of Companies all from the one location making it easy to maintain your fleet. 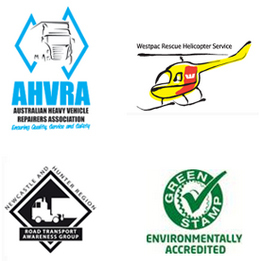 Our services cover vehicle servicing & mechanical repairs, safety inspection reports, brake testing, wheel alignments, cab & body repairs, paint work and vehicle detailing. 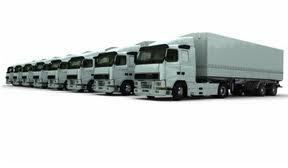 Talk to our staff today for a tailored solution that will keep your fleet looking & performing at the highest level. 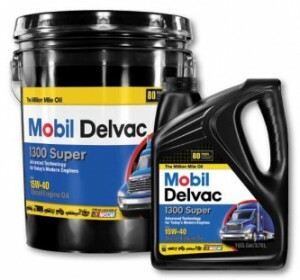 National Mechanical Service Centre use & recommend Mobil lubricants. Quality lubricants are essential in protecting your engine & driveline components from excessive wear. Choosing the right lubricant will keep you on the road longer and provide an extended life for your vehicle. 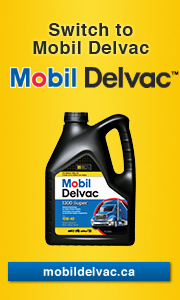 Mobil Delvac products have provided trusted performance for heavy duty equipment for over 80 years. 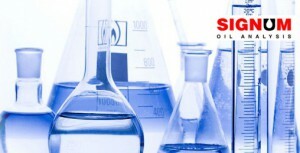 We don’t expect you to believe everything you hear so talk to our staff today about the Signum Oil Analysis program. With the Signum Oil Analysis program we can provide easy to read data outlining the performance of Mobil lubricants in your vehicle, offering extended drain intervals reducing costs, whilst ensuring ultimate wear protection.